Our wedding car decoration tins are supplied fully assembled with hole and string, ready to tie to the bride and groom's car. If you wish, you can add your own decoration. Buy with confidence! 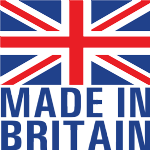 Our special wedding car tins are made in the UK, and your order will receive our personal attention. 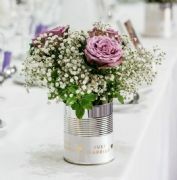 Contact us for other special tin can ideas for weddings. 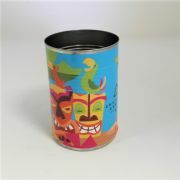 Perhaps you would like to post your wedding invitations in a can, or create an unusual table decoration?